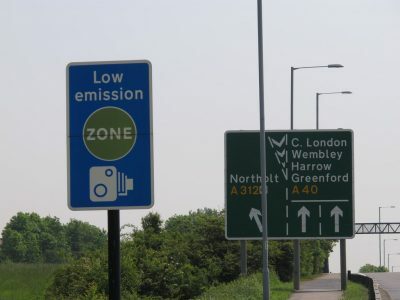 Green zones were created to reduce the level of air pollution, and the requirements to move within them are becoming more stringent and extended to other areas. 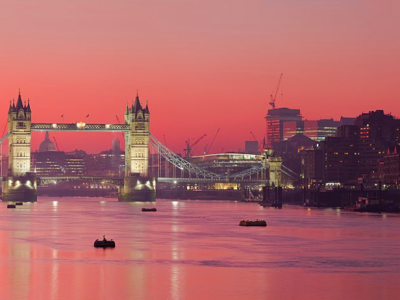 The Ultra Low Emission Zone (ULEZ) has been in place in London for a week now. 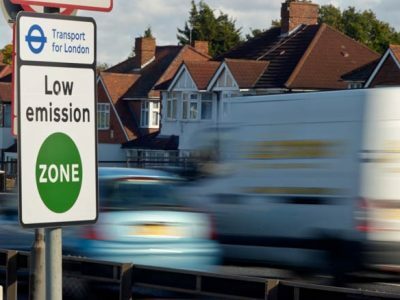 So it’s good for people who already have experience of LEZ driving to know what they need to do to drive in the ULEZ without being exposed to high fines. After 14 days from the issue of the ticket by TfL, the amount to be paid will double and may even exceed £1400. While not everyone will be frightened by the amount of a single fine, the fines, like misfortunes, come in pairs. So far, the record in our case has been 42 tickets. The vehicle owner usually receives a ticket notification 3 days before the first payment date, so there is not much time to think about it. The difference in the amount of the fine paid in the next term is large. Additionally, one can rightly be afraid of debt collection carried out on behalf of Euro Parking Collection plc (EPC plc) and entries in economic information bureaus, such as KRD. 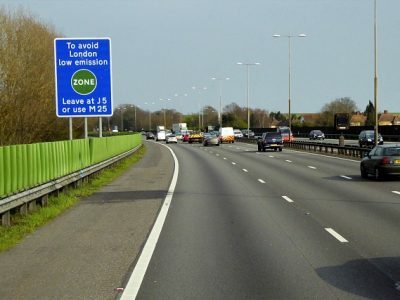 We know of cases in which, despite paying the fine in the first term, the vehicle owner received a call for payment of a higher amount, exceeding £1000. The reasons may be different. Most often, however, either he did not meet the deadline set for the transfer or his payment was not recorded. Such decisions can be effectively appealed against. What is more, the results of our cases show that it is possible to recover money for already paid fines. The procedure for obtaining the so-called refund of ticket costs takes more than a month and can be applied for by anyone, regardless of the date of payment.